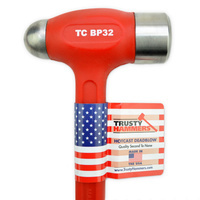 The hammer was one of the basic hand tools around which the body and fender repair trade was developed. 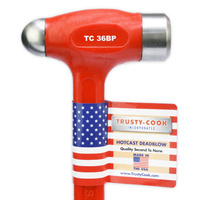 The cross chisel hammer is excellent for finishing. 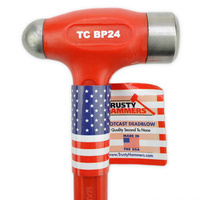 A cross peen is used for working in sharp corners around moulding and for caulking. 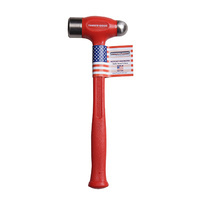 Fairmount Body Hammers are designed for precision metal shaping as performed by skilled craftsman for more than 100 years. Each Fairmount Hammer is painstakingly designed for optimum balance, exacting head configuration and high quality raw material to ensure years of reliable service. The hand ground and polished head is securely mounted to the hickory wooden handle, giving you the comfort and control you need to achieve professional results. 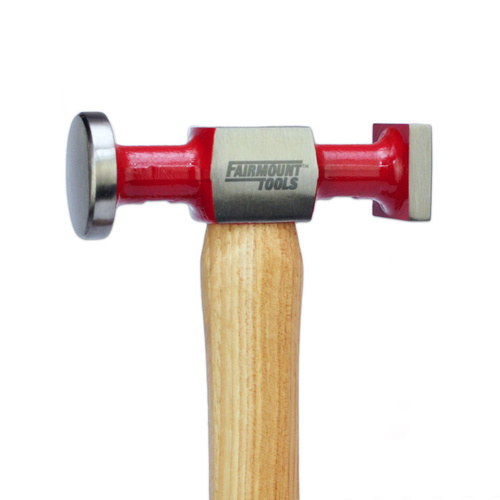 Fairmount Hammers & Dollies are the choice of professionals and DIY's, see the entire Fairmount line and build your heirloom collection today.